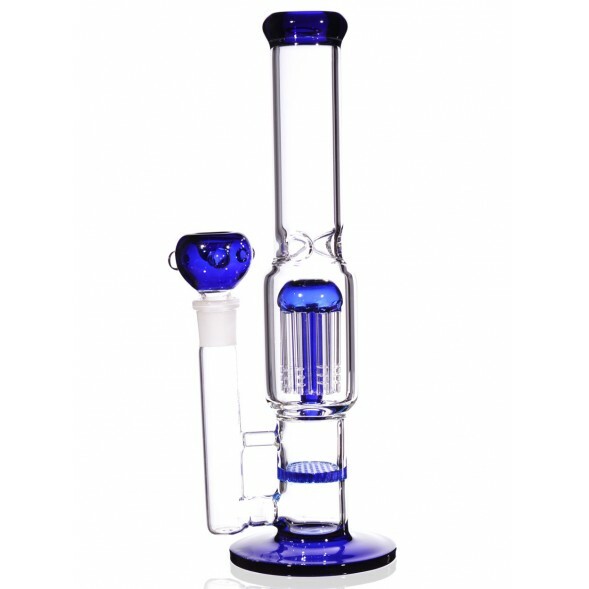 11" Slotted Tree Perc With Single Honeycomb -The Greatest Online Smoke Shop! 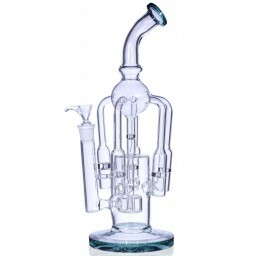 Tree perc with 8 fingers or arms. 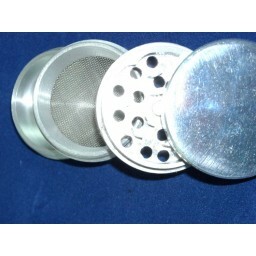 Bottom Honeycomb disk give smoth smoke. 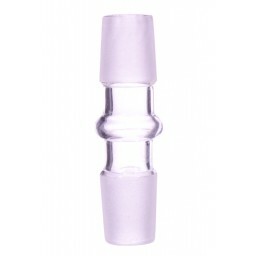 The joint size of the water pipe is 19mm and includes a 19mm male bowl. Bottom Honeycomb disk gives smooth smoke. 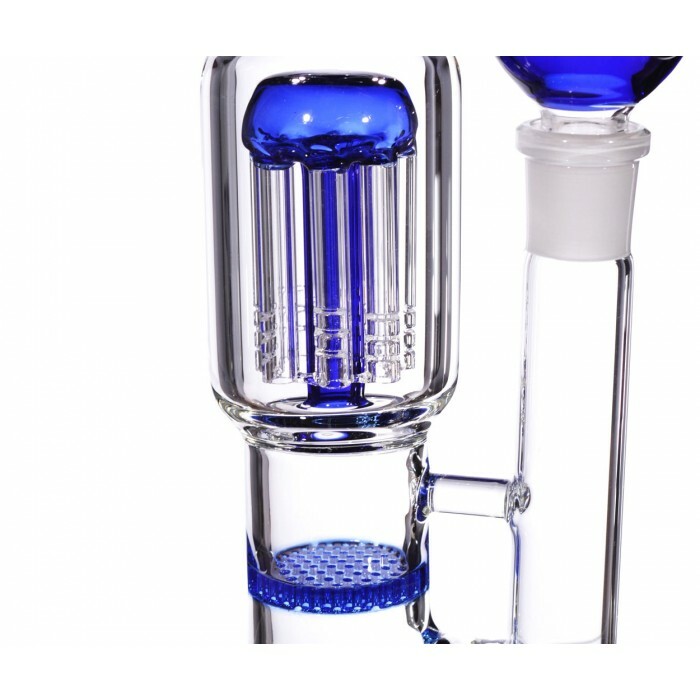 The fingered tree perc that is in the middle of the water pipe bubbler has several arms or finger percolators. Each finger contains tiny slots. 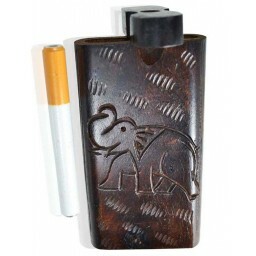 The fingers forces the smoke to go through a long path making it very smooth. 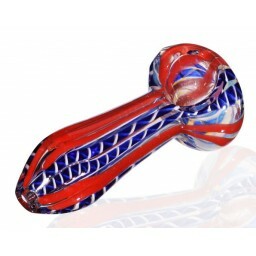 This high quality, heavy duty water pipe is made of borosilicate glass and has a sick green head and a matching dry herb bowl. 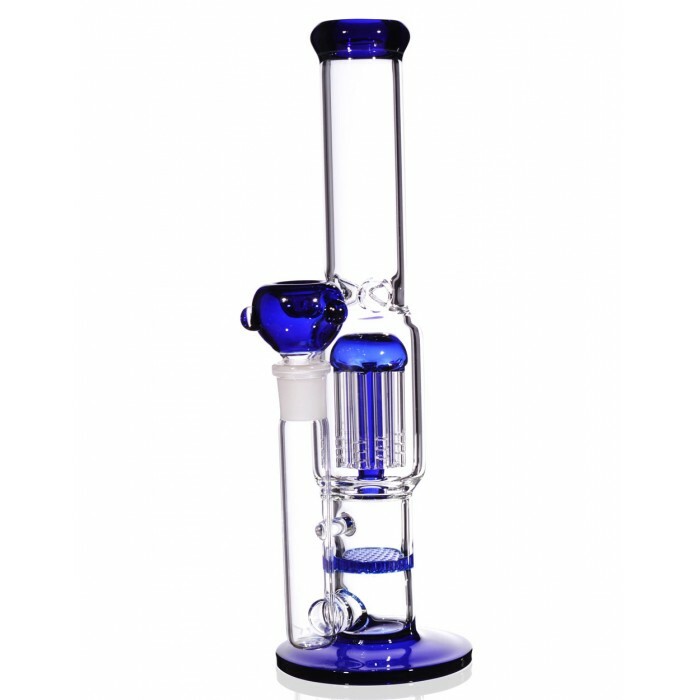 The joint size of the water pipe is 19mm and includes a 19mm Blue color matching bowl.  Diameter of the base is 3.5 inches. 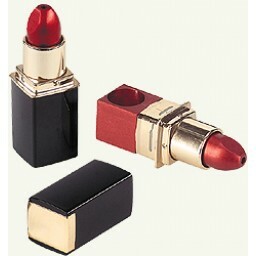 Diameter of the mouth end is 1.5 inches. 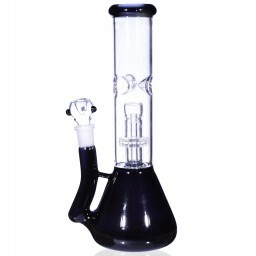 The Jackknife Recycler - 14” Deep Well Injection Perc -Black Friday Special !! 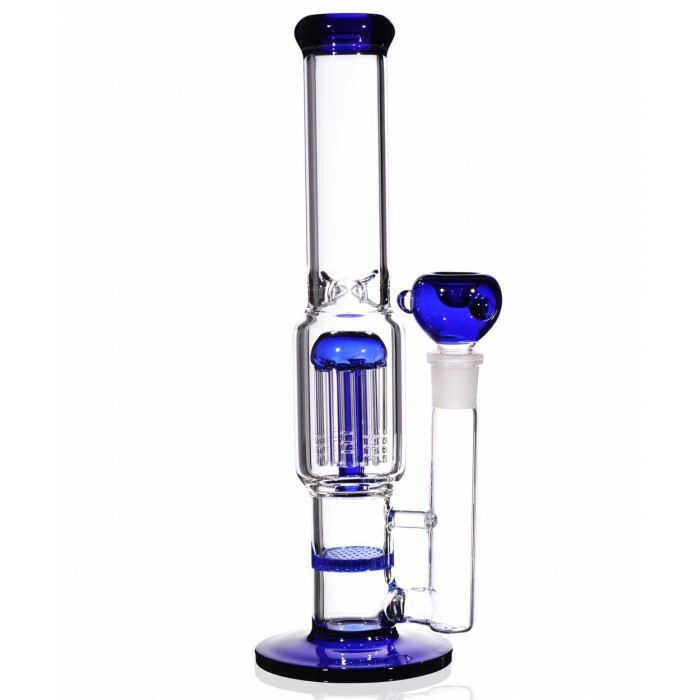 Everything about this bong is good.